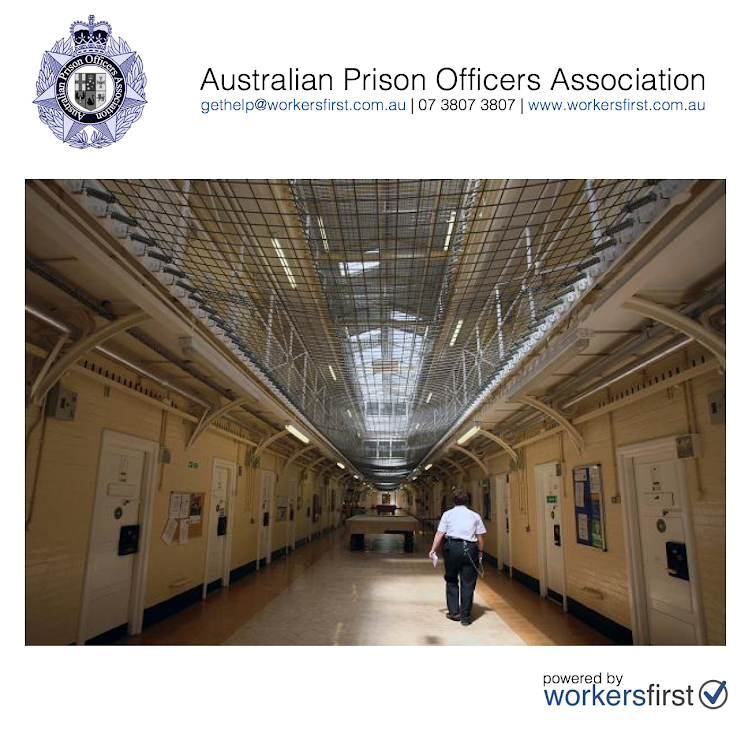 Prison Officers at the GEO-run Arthur Gorrie Correctional Centre have slammed the United Voice Union (UVU) for signing them up to an insurance policy that many of them just simply don't need. 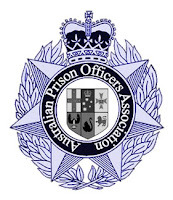 There has been evidence provided to the Australian Prison Officers Association (APOA) of the UVU receiving commissions from the insurance provider and Prison Officers being made to pay into the insurance policy as a mandatory deduction from their wages each fortnight. Prison Officers told the APOA "we blame to the union for this, they were the ones who arranged the policy and they were the ones who told us all that we had to pay into the policy no matter what we wanted". The union has repeatedly denied receiving any benefit from the insurance provider, this was most recently stated by union officials during the minuted meetings with the employer, APOA members and our representatives for the Enterprise Bargaining Agreement negotiations in 2017. 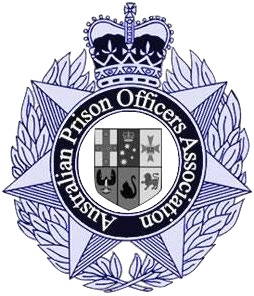 The Australian Prison Officers Association (APOA) and Workers First is calling for all concerned Prison Officers to contact our office and join the class action we are initiating to reclaim the money that was taken from their pay without their express consent by the employer on the direction of the union.